Single storey, 3-bay, rectangular-plan classical bathwell. Pink sandtone ashlar with polished cream and green ashlar deeply channelled rustication and dressings; brick-lined interior. String course, cornice, pediment. N (ENTRANCE) ELEVATION: square door set into semi-circular arch at centre, voussoirs, rustication. 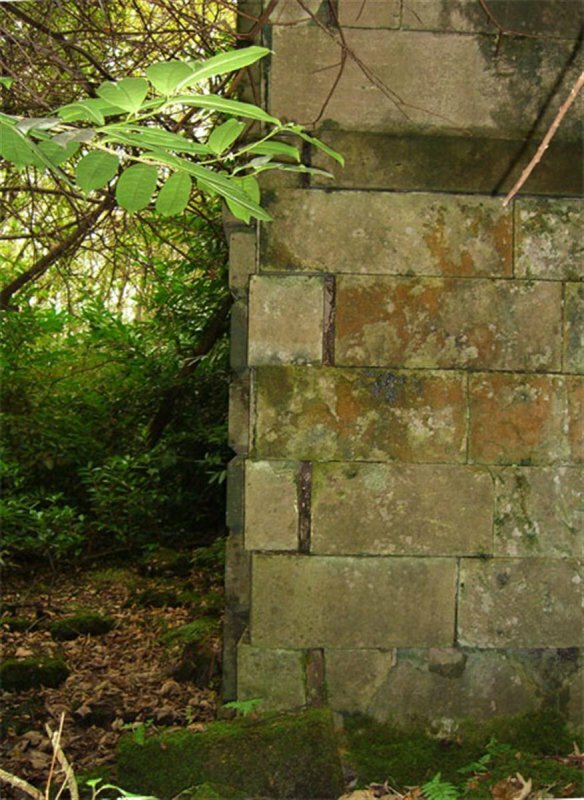 Flanking windows set into rusticated masonry, shallow keystones; string course runs along line of springing of arch. Pediment. W AND E ELEVATIONS: square-headed window set into semicircular arched recess at centre. 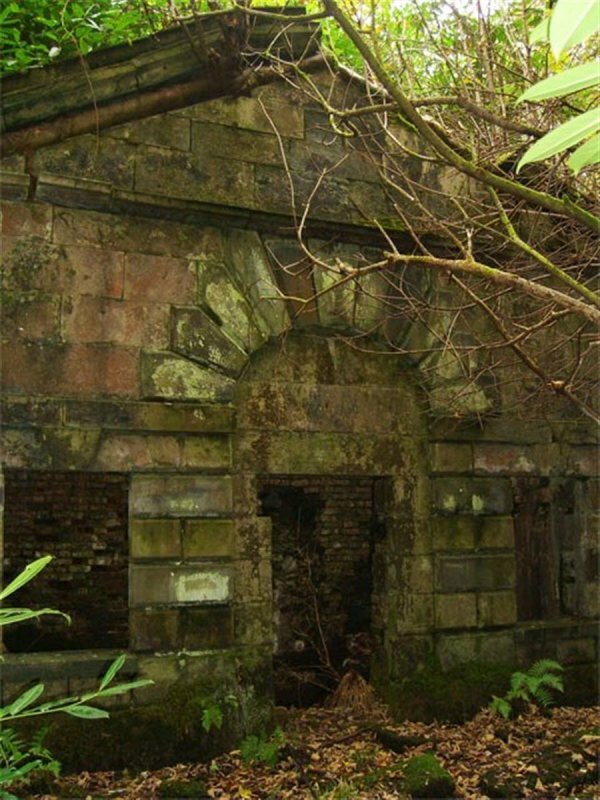 Formed part of the estate of Rosneath Castle, a country house demolished in the 1960s. 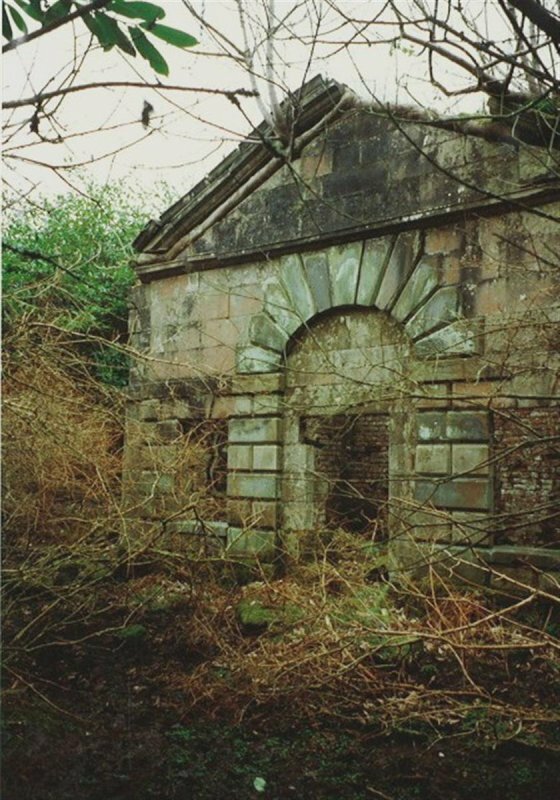 September 1995: External inspection reveals the bathwell to be derelict and collapsing. November 2007: A member of the public contacts SCT concerned at the deterioration of the structure. 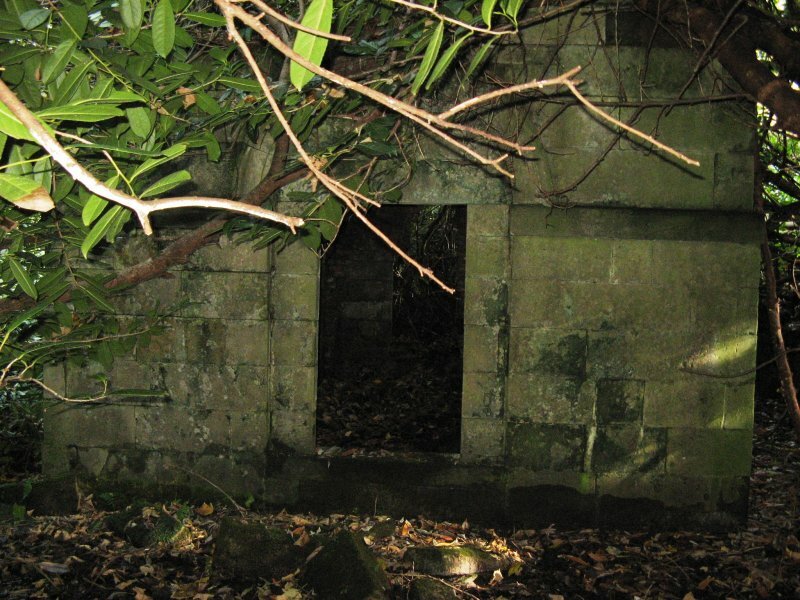 October 2008: External inspection finds the bathwell in ruinous condition. 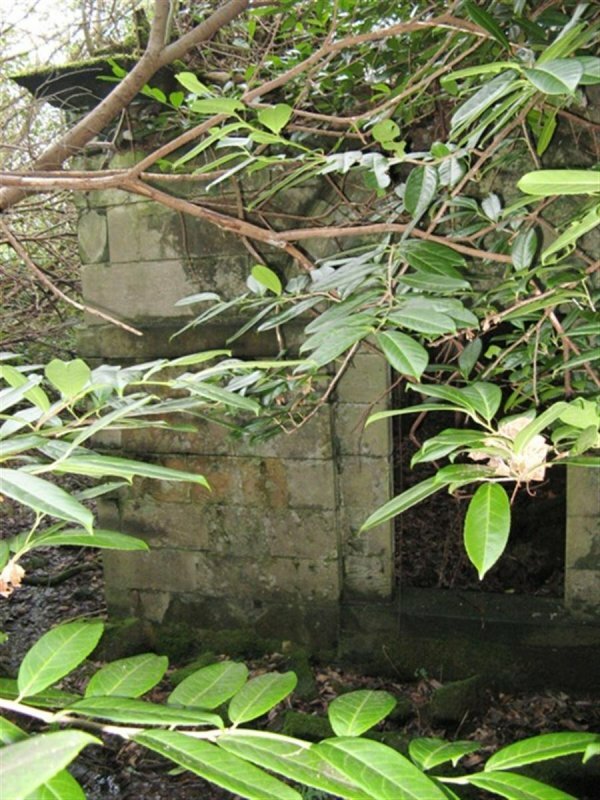 There is much evidence of plant and tree growth within the structure. The roof has collapsed and much masonry is now surrounding the building. 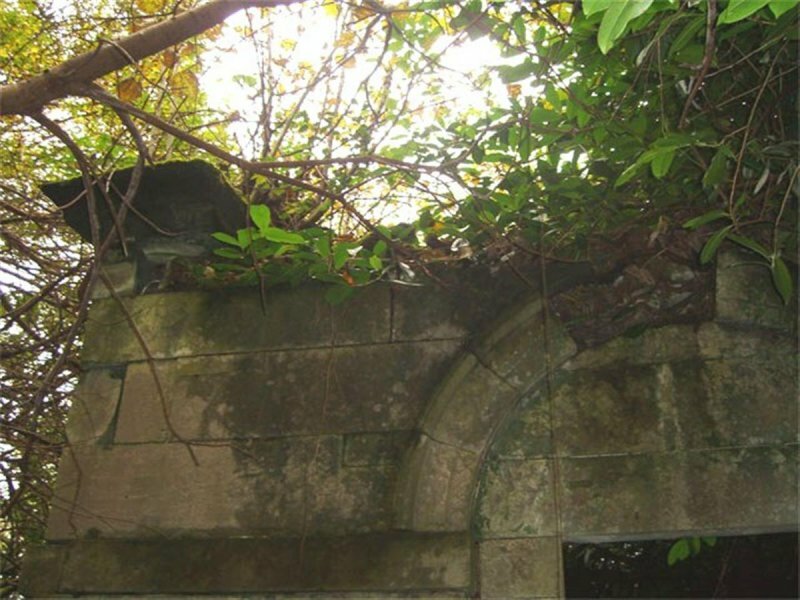 There is evidence of structural movement of the walls. Internal brick-lined walls are also at risk of collapsing. 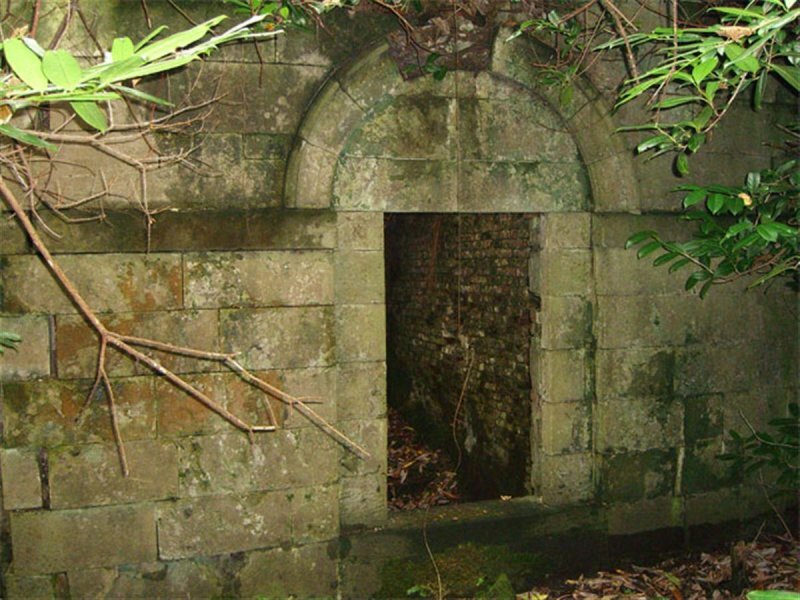 December 2009: External inspection finds the bathwell remains in a ruinous state, fast approaching a completely ruinous state. 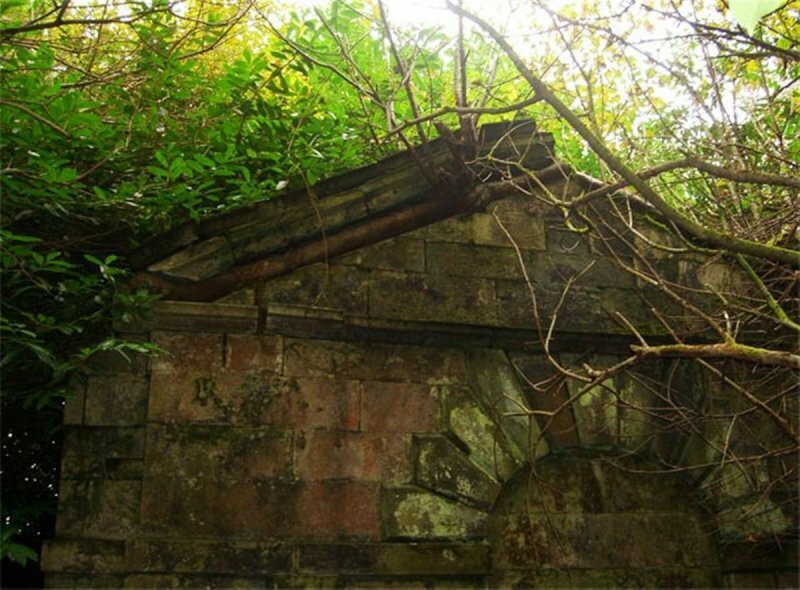 25 October 2012: External inspection finds vegetation continues to engulf the building. The ground around is very damp. 1st edition OS map 1860. Ian G Lindsay and Mary Cosh INVERARY AND THE DUKES OF ARGYLL (1973) p133. John Gifford WILLIAM ADAM 1689-1748 pp32, 36-37, 161 (1989). F A Walker and F Sinclair NORTH CLYDE ESTUARY (1992) p104.